A classic German-style beer, brewed in San Diego. 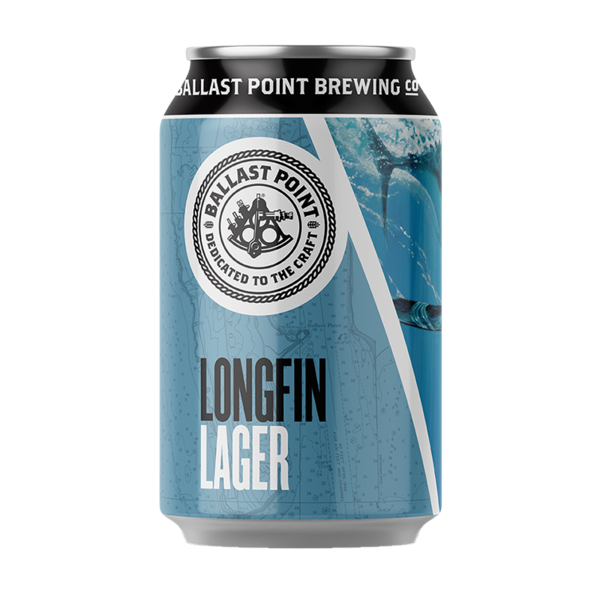 Longfin Lager has become one of the go-to beers with the team at Ballast Point brewery. A solidly balanced Helles that finishes clean with a hint of hops, it would easily fit in at any German beer garden, but we think it's perfect for enjoying on the beach, the boat or anywhere else you can put an ice chest full of beer.